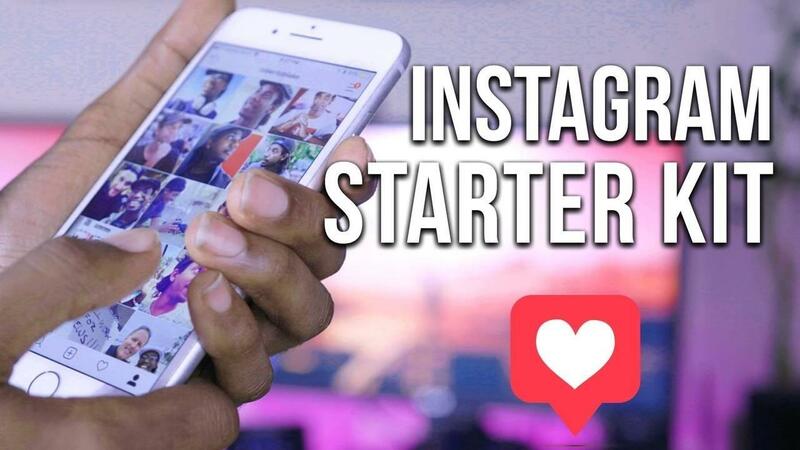 Dozens of Instagram Templates to help you build a great Instagram Profile including stock photos, IGTV Templates, Instagram Stories Templates and More! Currently on sale for 50% OFF, Regular price $99 USD! Get the Early Bird Deal!!! Instagram Graphics, Instagram Backgrounds, and Templates for Post and Instagram Stories. Download these resources to help you make an amazing Instagram account and grow your brand! $99 USD.